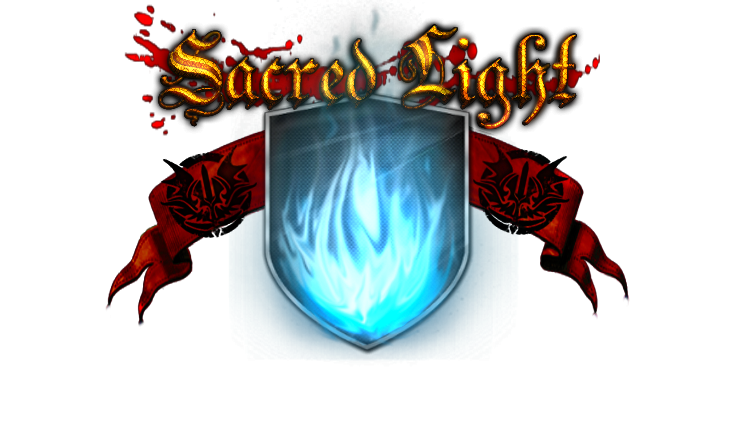 Wakfu forum for the Sacred Light guild members. Server: Remington. Online since 6th December 2015. What is Sacred Light and who we are? General information about the guild can be found here. New to the game "Wakfu"? Here you will find out useful tips that will help you to have better game experience and enjoy the World of Twelve. A general information about this forum is found here. Here is a list of rules you must follow, while using this forum. Here you can report any technical issues you are experiencing. It is advised that you post a detailed information here and let other members to see it aswell, so they can post their experience here and the Technical support team can evaluate the problem properly. Also here you can post, in case if you fail to register or have provided faulty information on your registration form. For more information about registration, please, consult FAQ.